140 square meter newly refurbished villa having sea and mountain views. 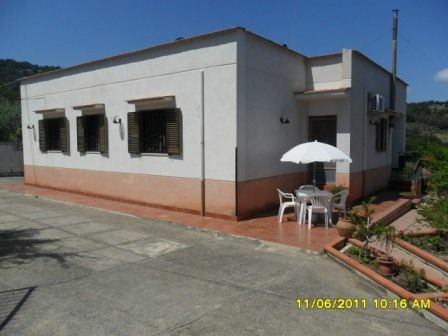 The property has also 1600 square meters of land, and private gated entrance. Electricity and water are connected to the property. To lounge or dine on the terrace would make it a perfect holiday setting.